This talk will look at how we are tracing the lives of black holes with the LOFAR radio telescope. 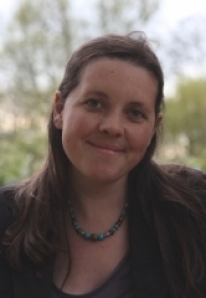 Judith is currently a Lecturer in Physical Sciences with the Open University having previously held research posts at the University of Southampton, University of Hertfordshire and the Service d'Astrophysique, Commission d'Energie Atomique. She obtained her PhD, on the topic of jet/environment interactions of radio-loud active galaxies, from the University of Bristol.